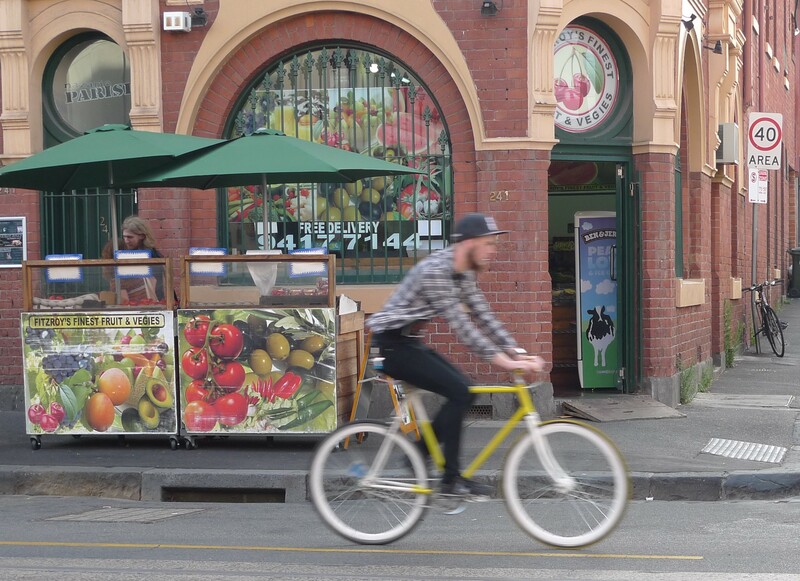 An actual Summery afternoon, inner city Melbourne demonstrating it’s love of Vintage bikes. 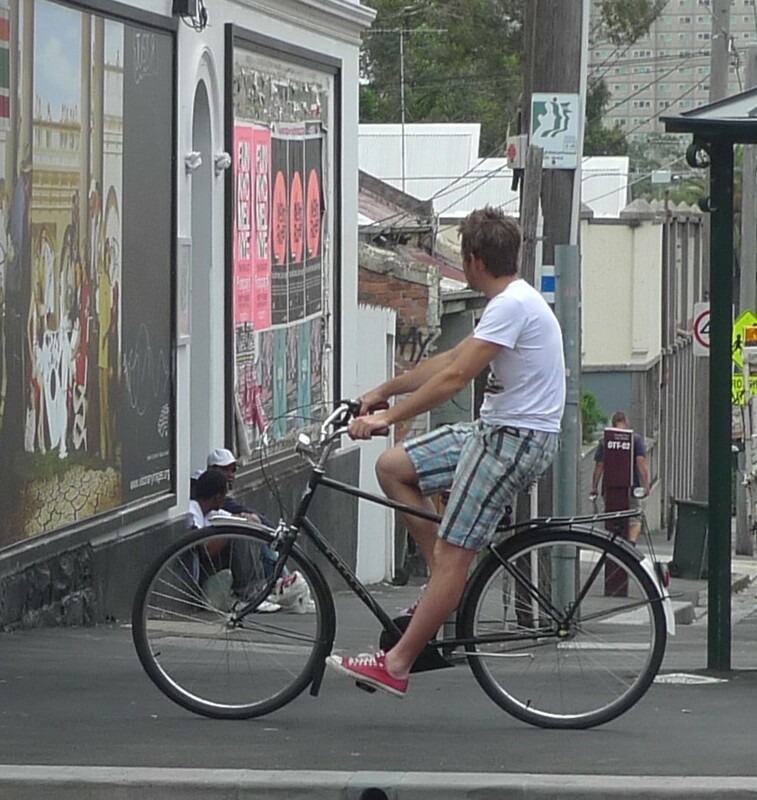 Brunswick St and Smith St Saturday arvo, riders absorbing the rare rays, the ease of cruising through the sun drenched streets on classic rides. 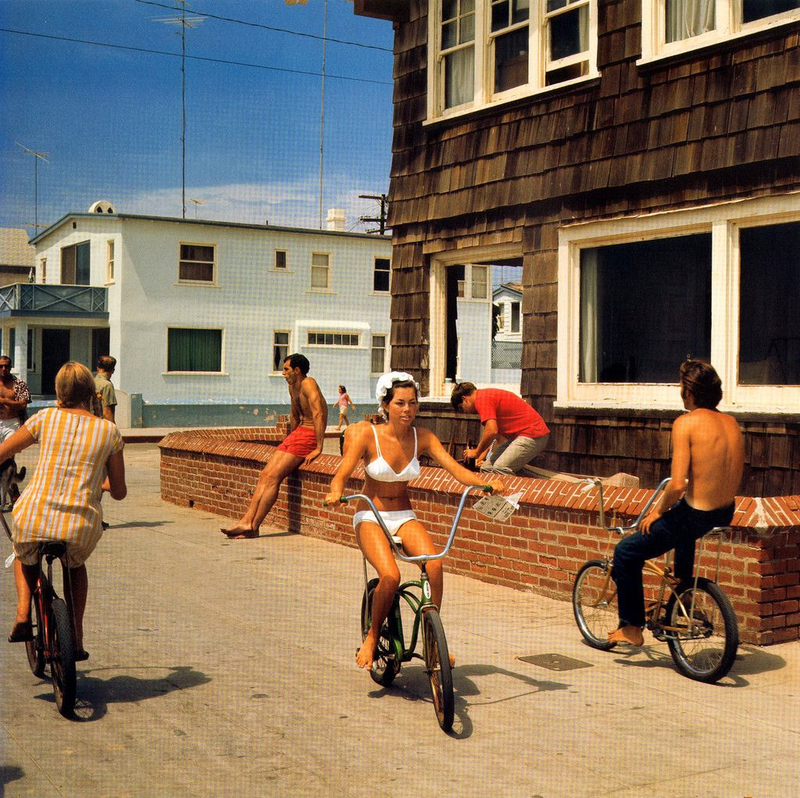 Vintage Riders getting their style on. 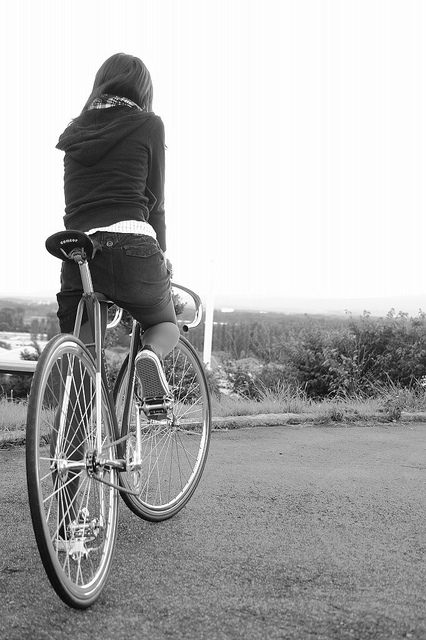 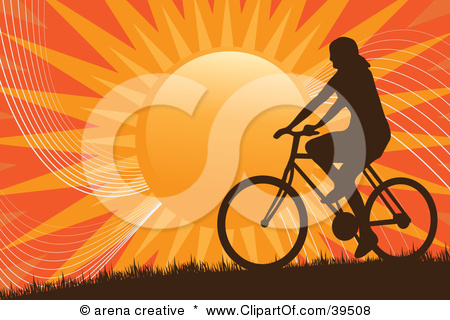 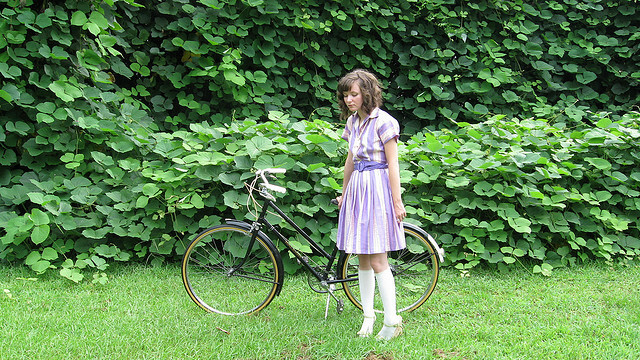 Snaps found on the web pursuing the theme of vintage bike riders and their bicycles. 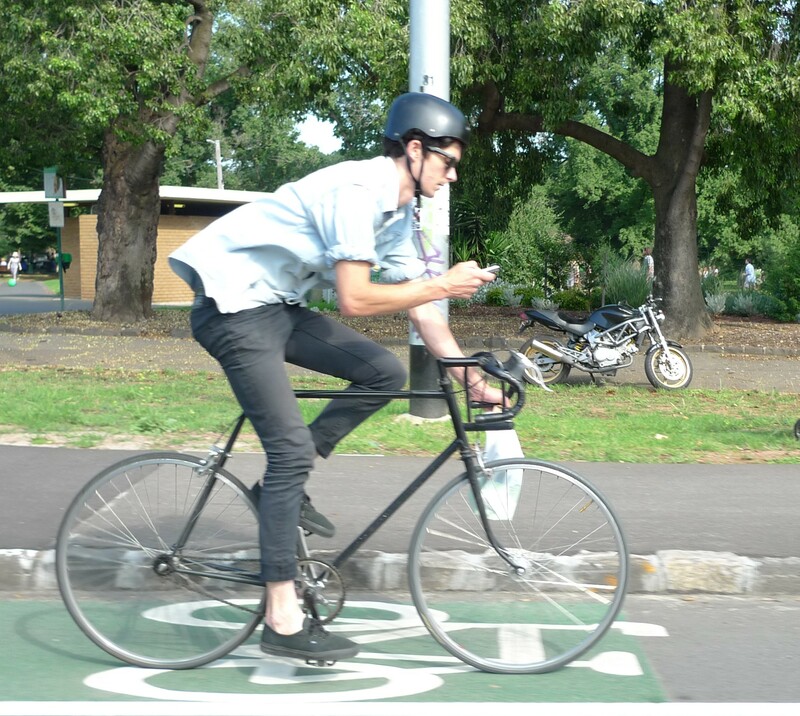 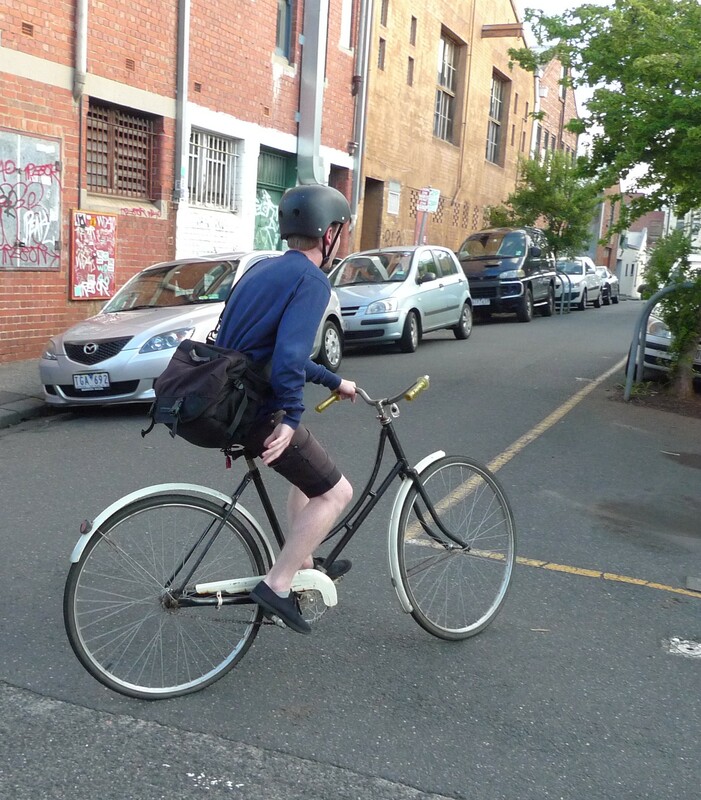 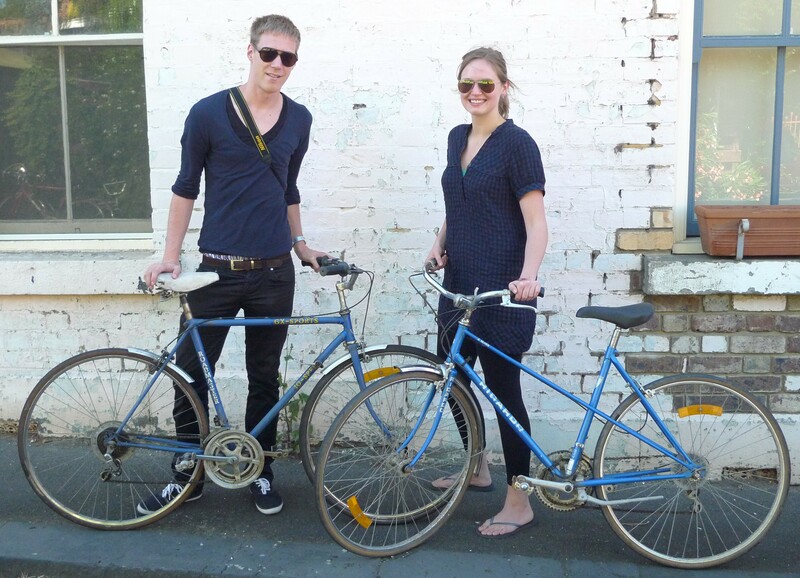 Info on bikes contact 0448884051 Fitzroy Melbourne. 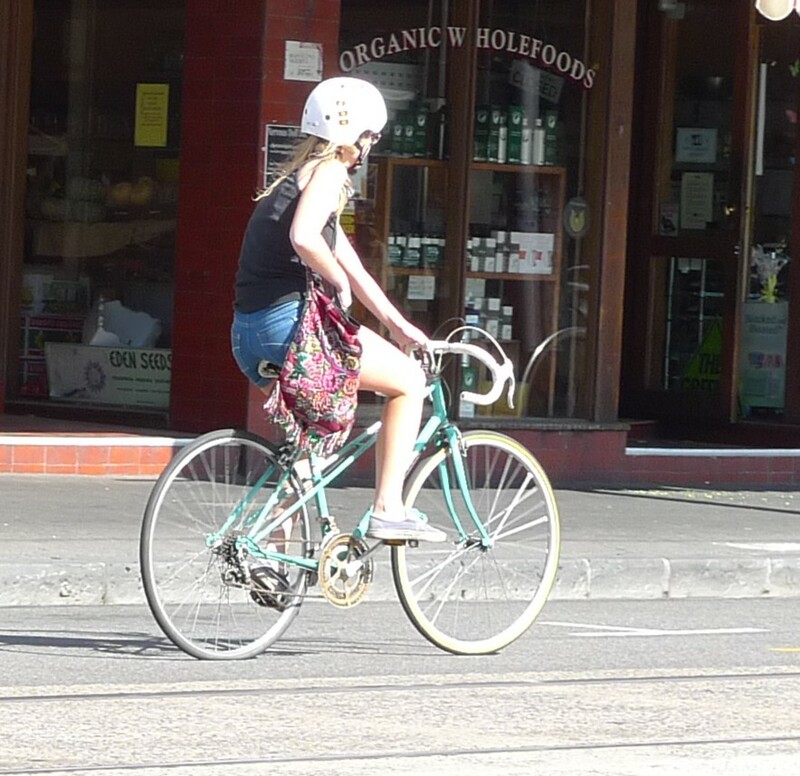 Beautiful Summer day in Melbourne, vintage bikes abound. 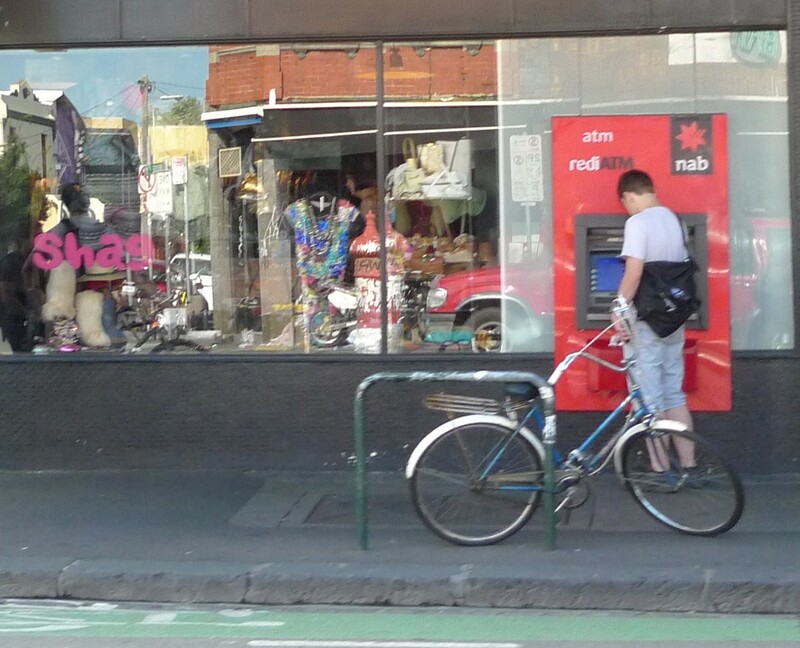 Fitzroy vintage retro bikes were everywhere today like flowers bending towards the Sun. 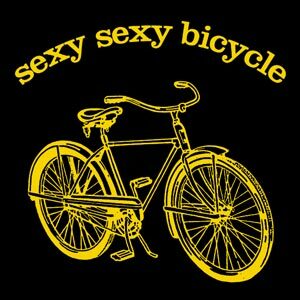 Contact me 0448884051 for information about bikes. 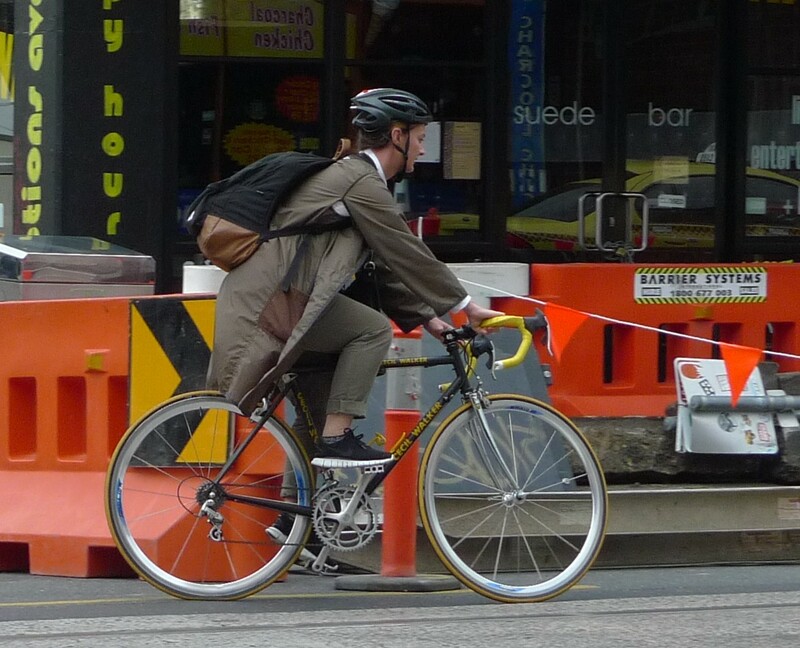 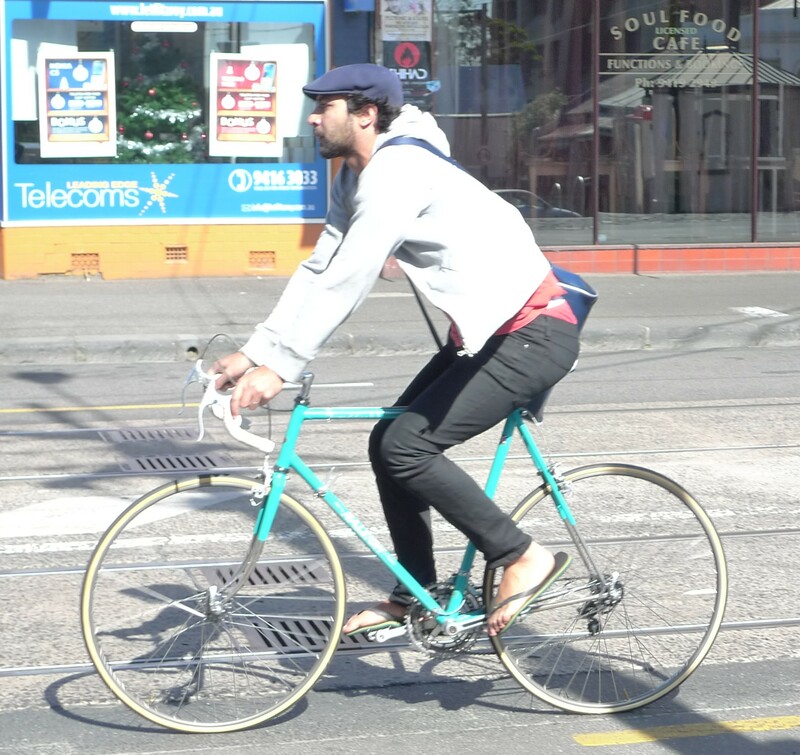 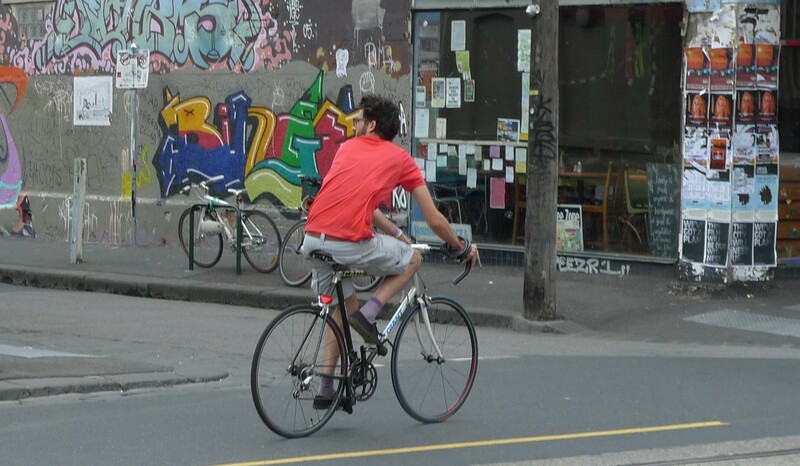 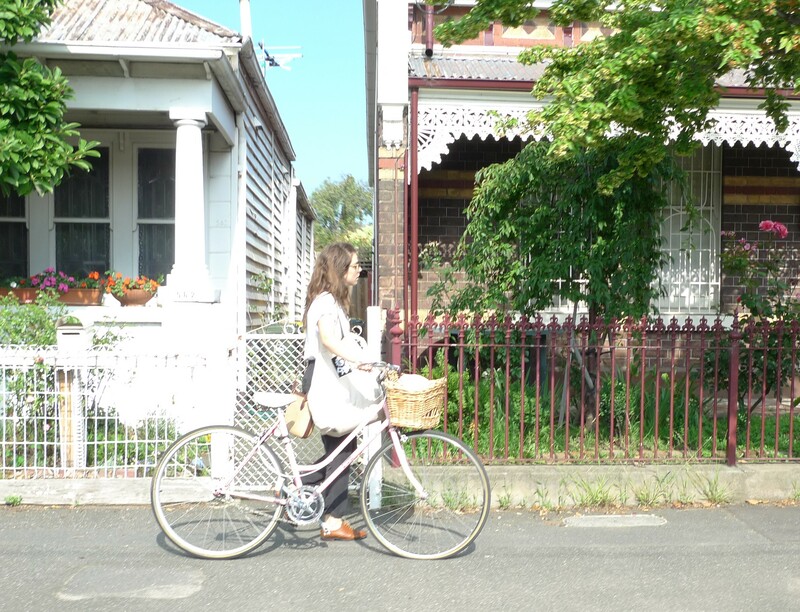 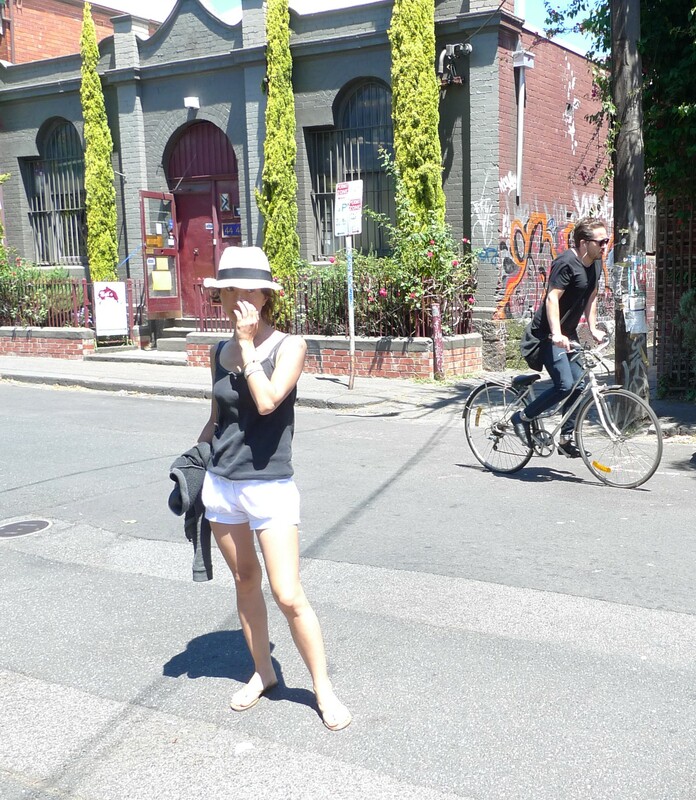 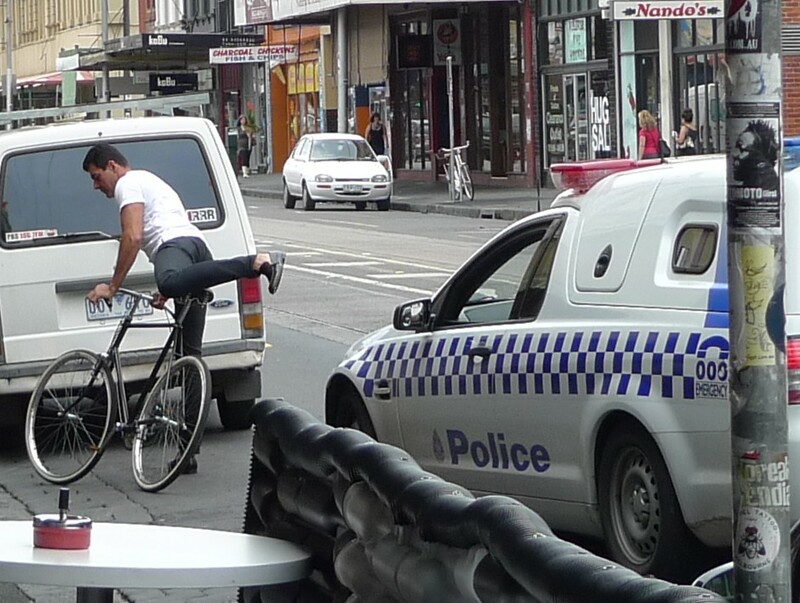 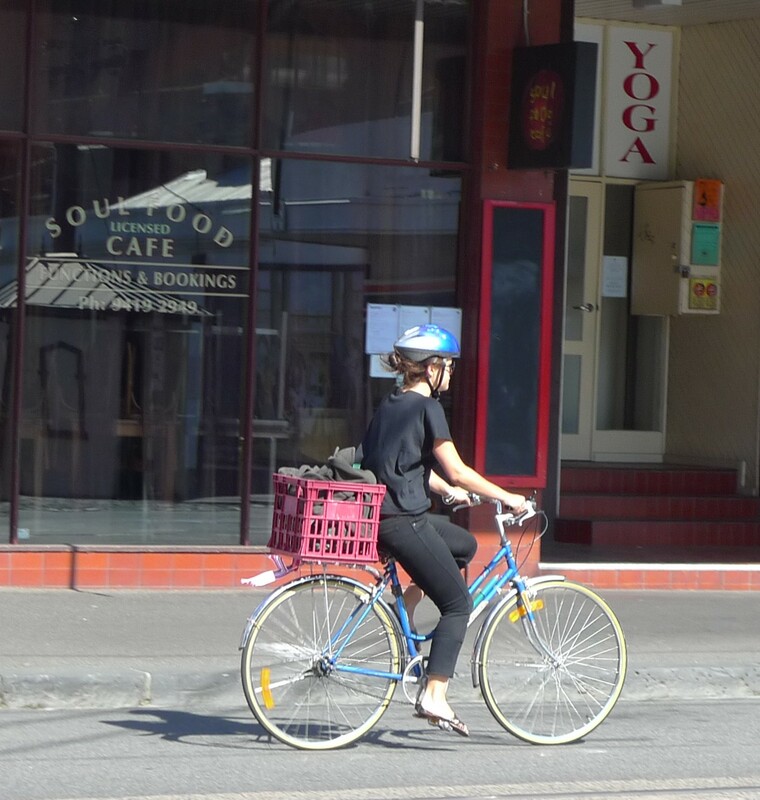 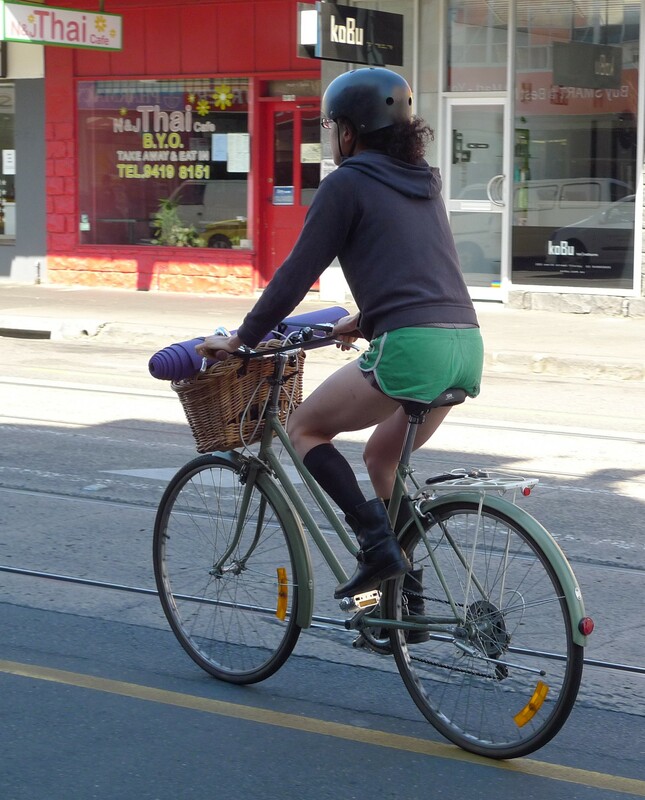 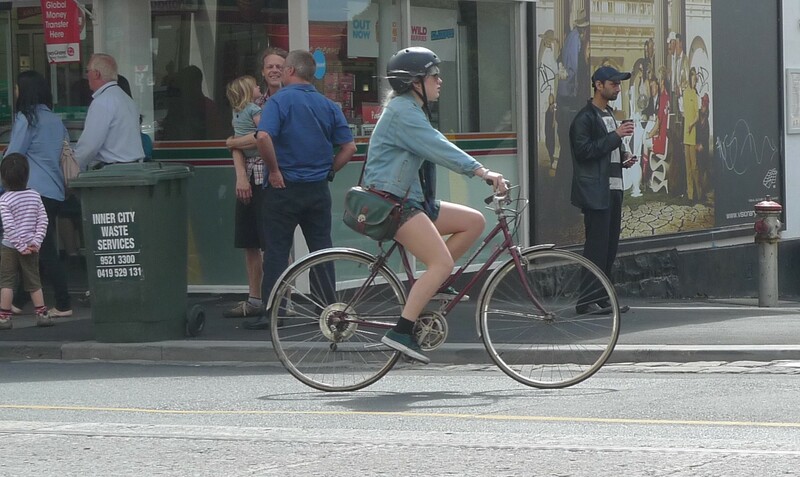 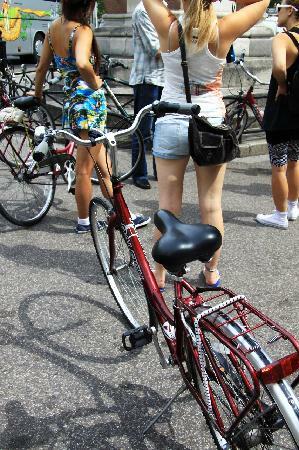 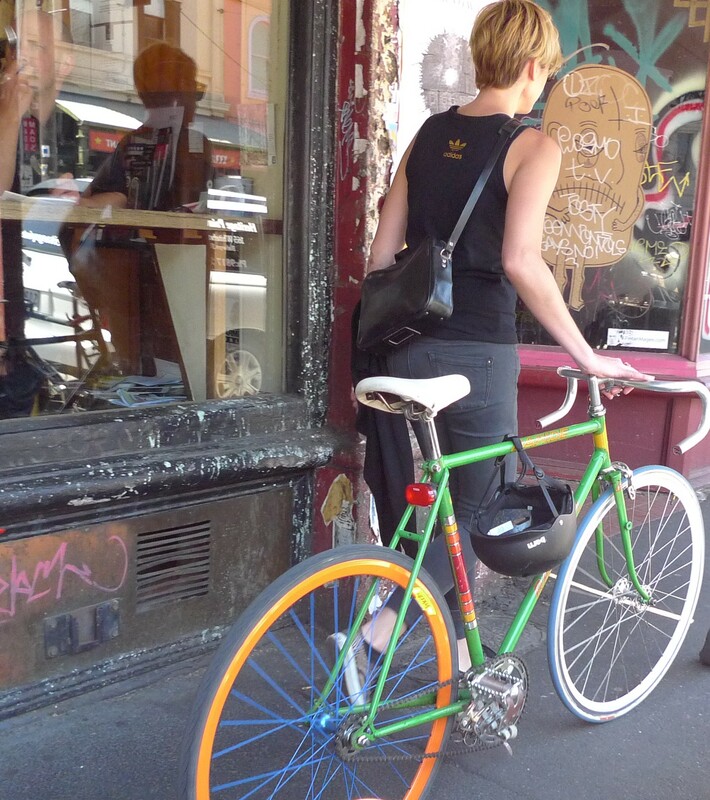 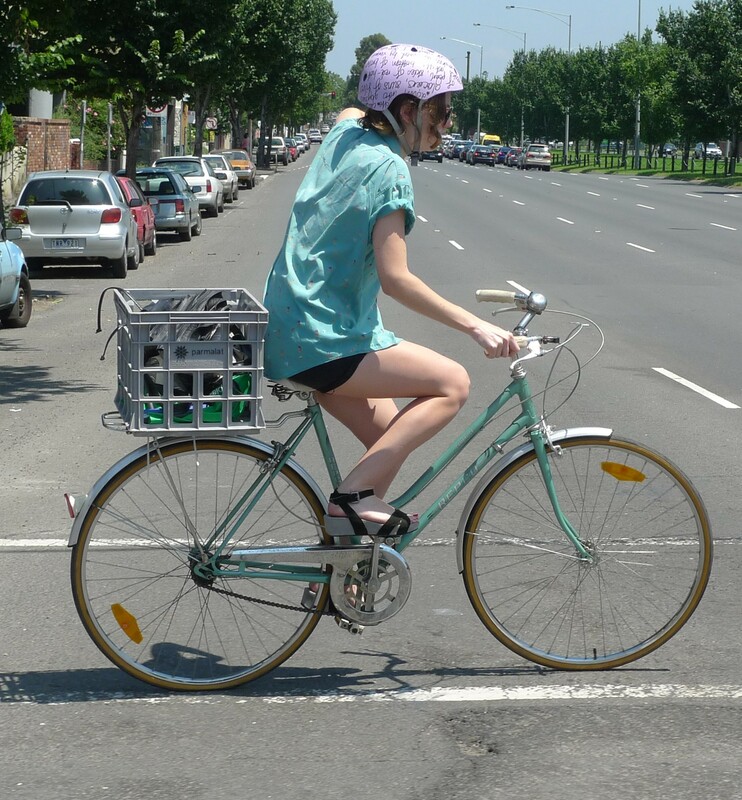 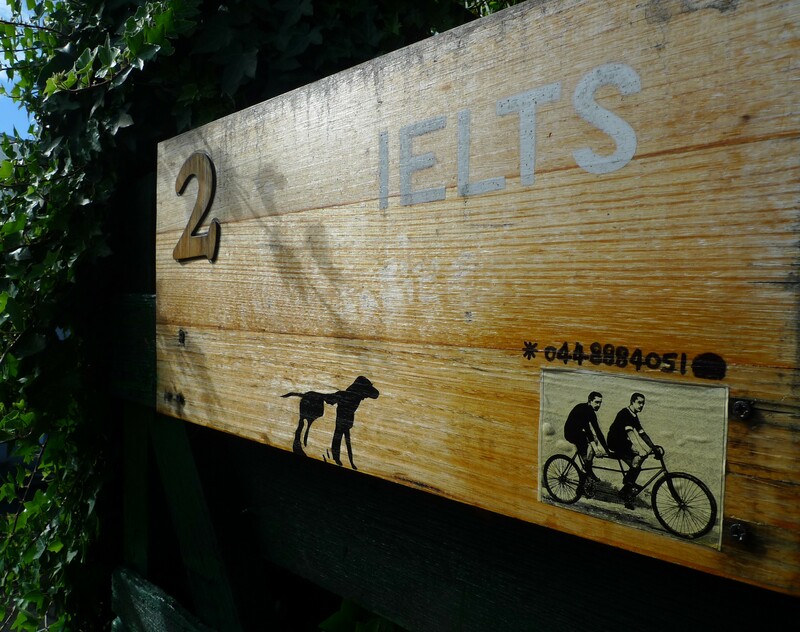 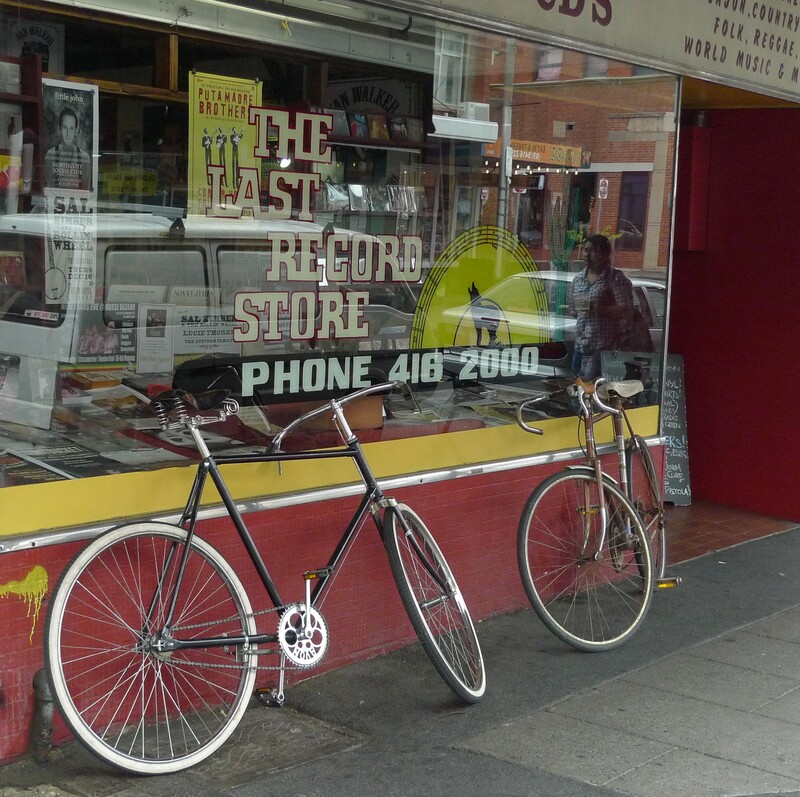 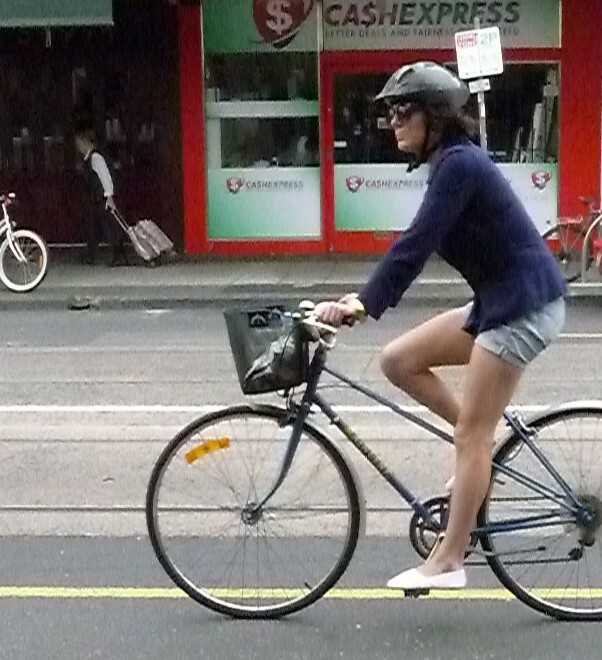 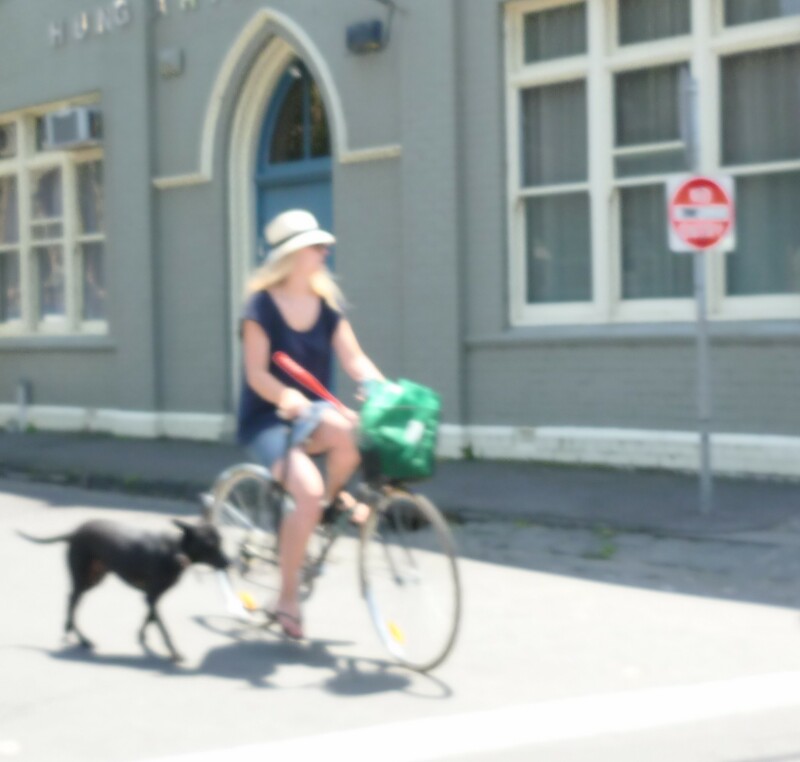 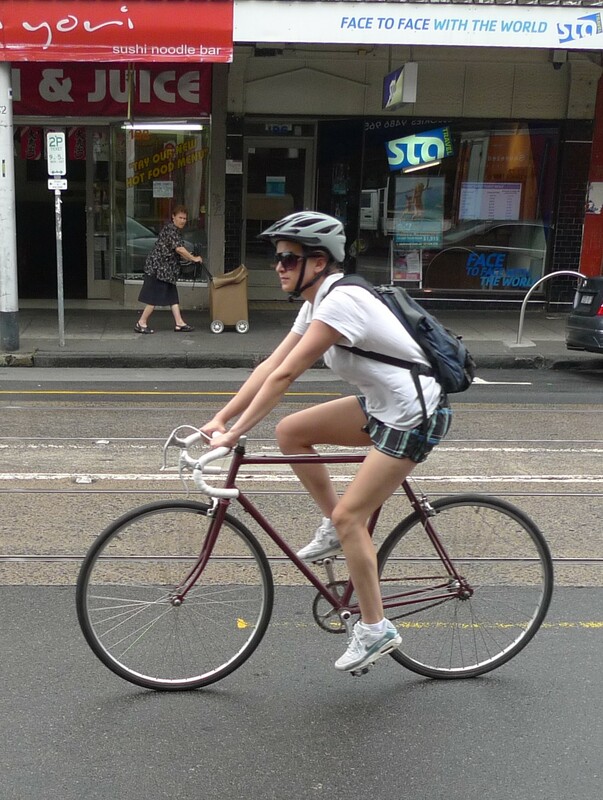 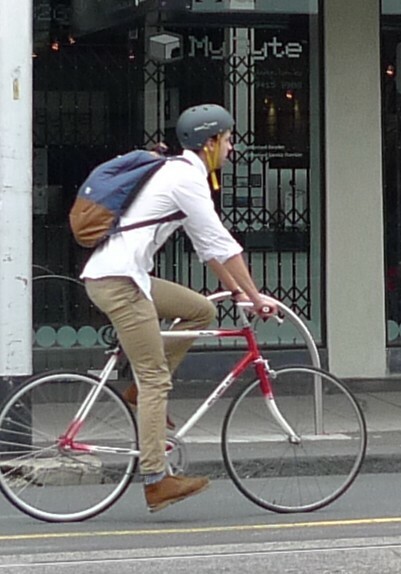 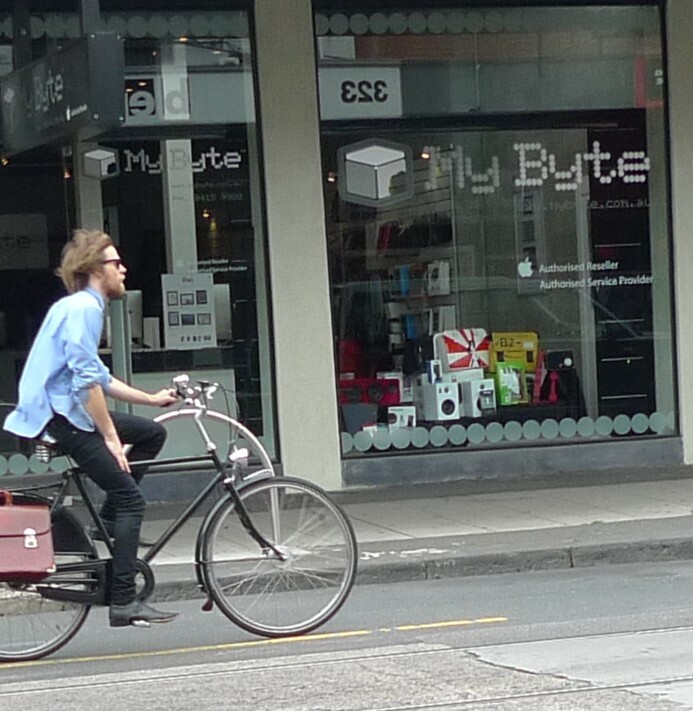 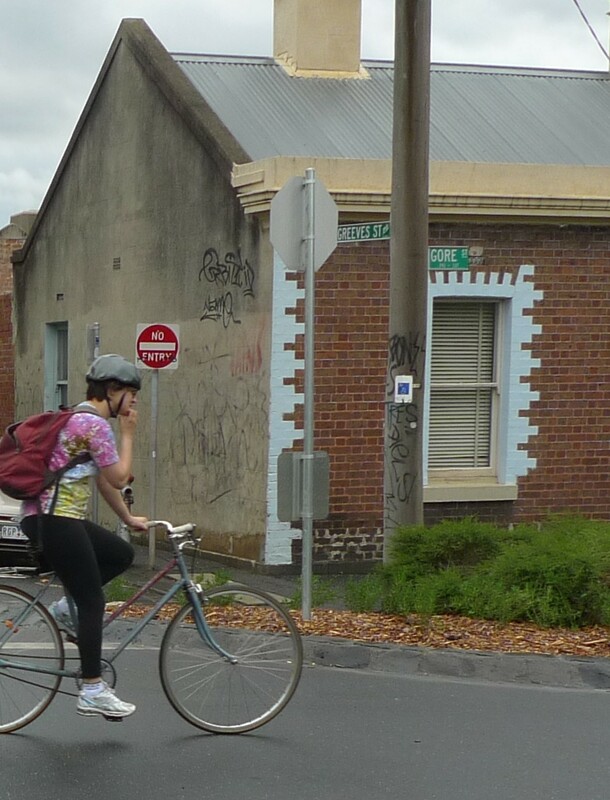 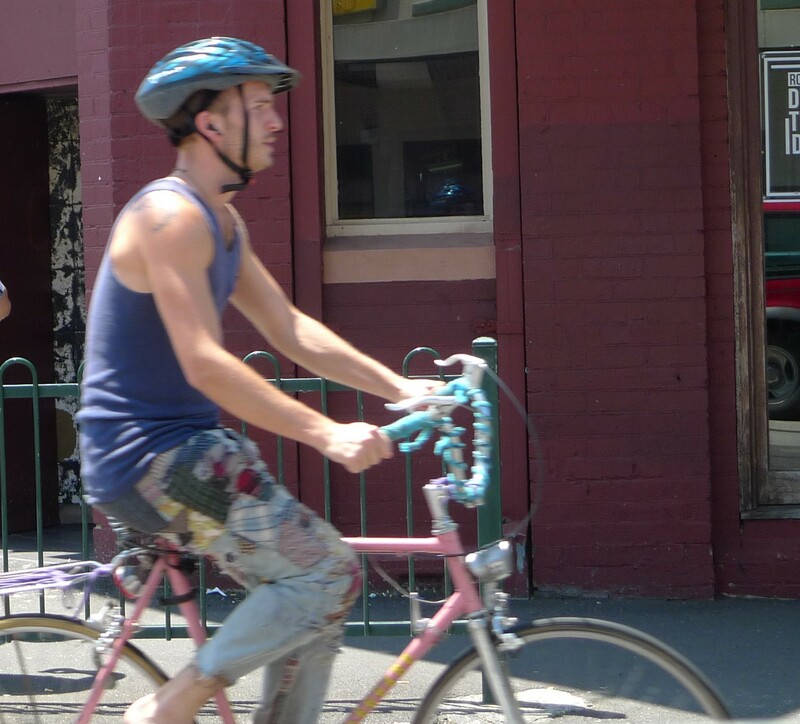 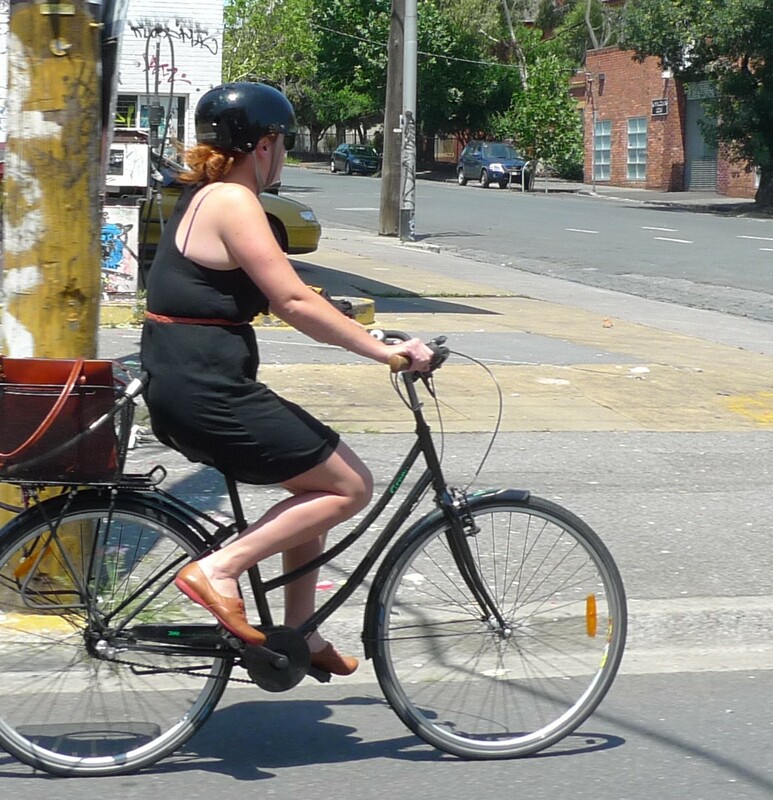 Some local pics in Melbourne and also a few beautiful images of vintage bike lovers around the world. 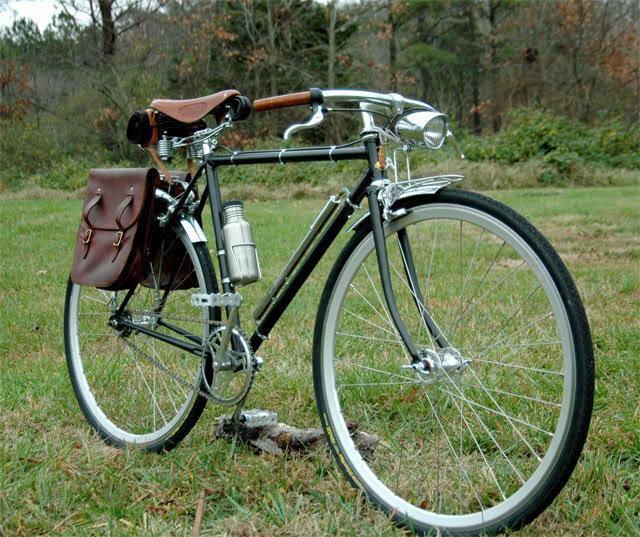 It’s almost embarrassing to be riding a new bike these days, vintage style reigns supreme. 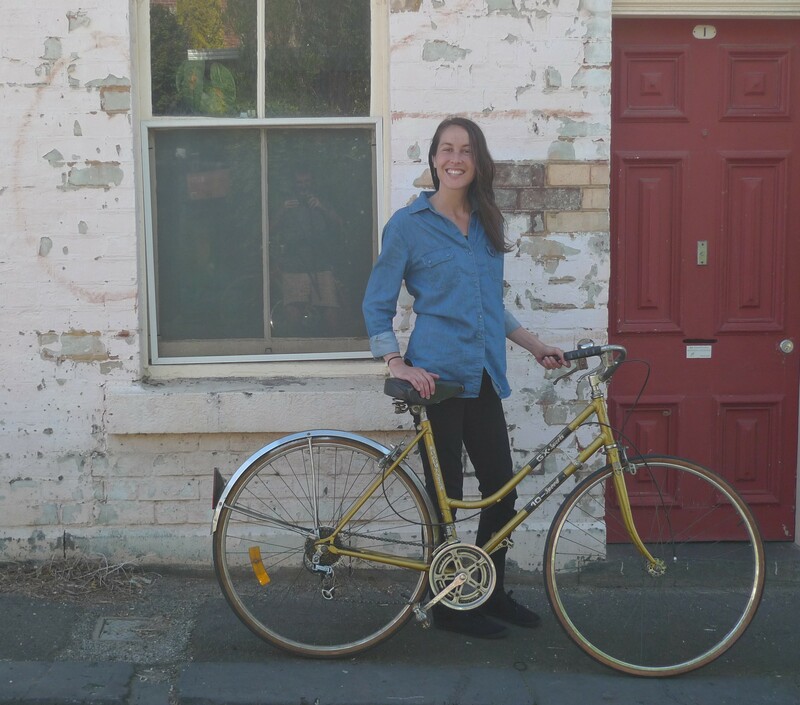 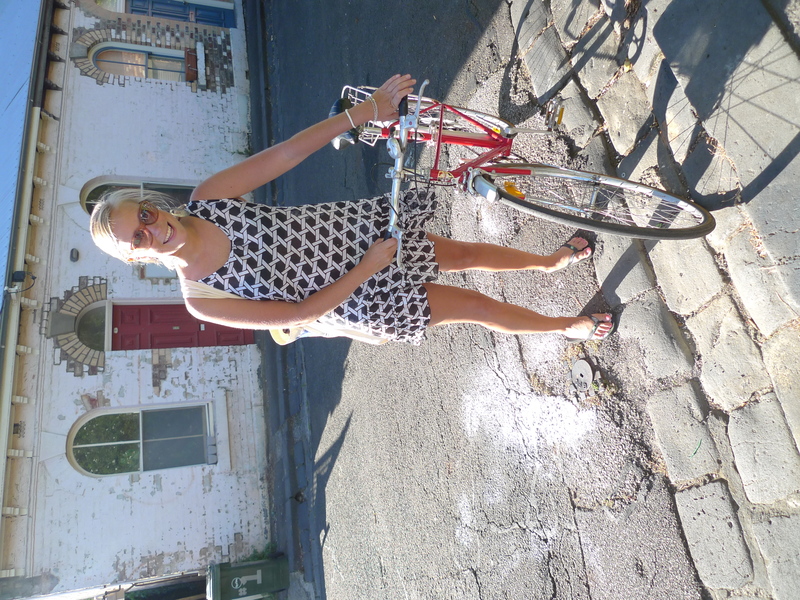 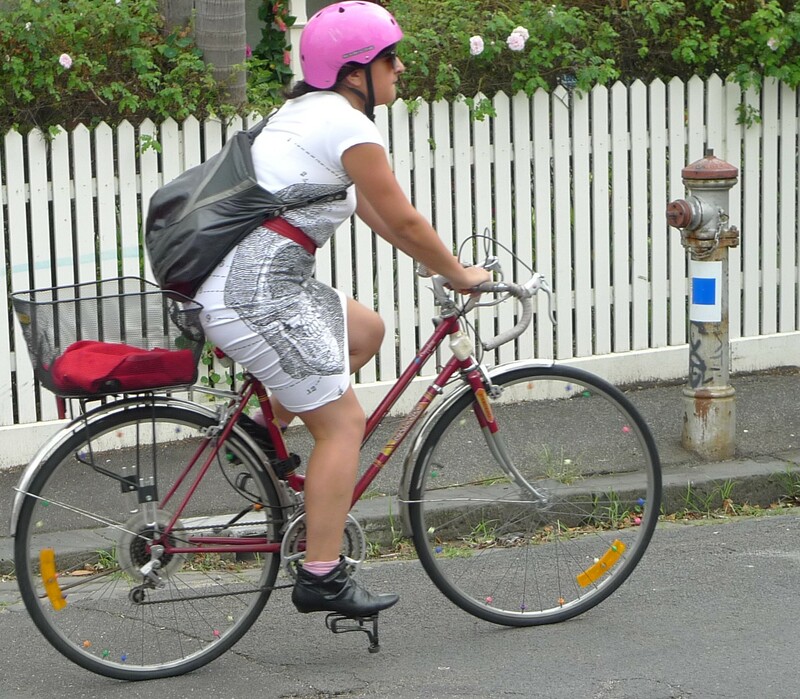 A lovely lady from Byron finds her bike at Mottainnai recycled vintage bikes. 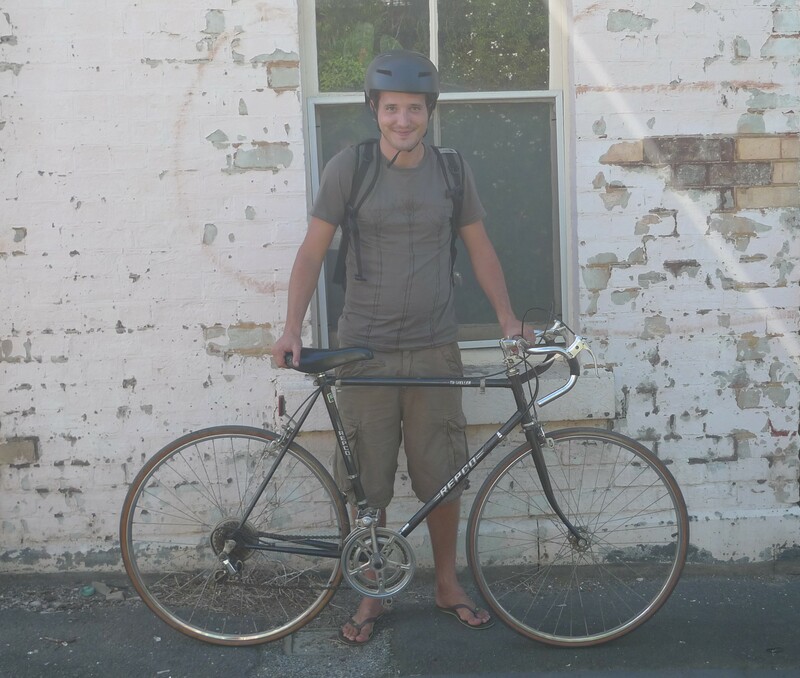 One half of a pair from the UK finds his steed. 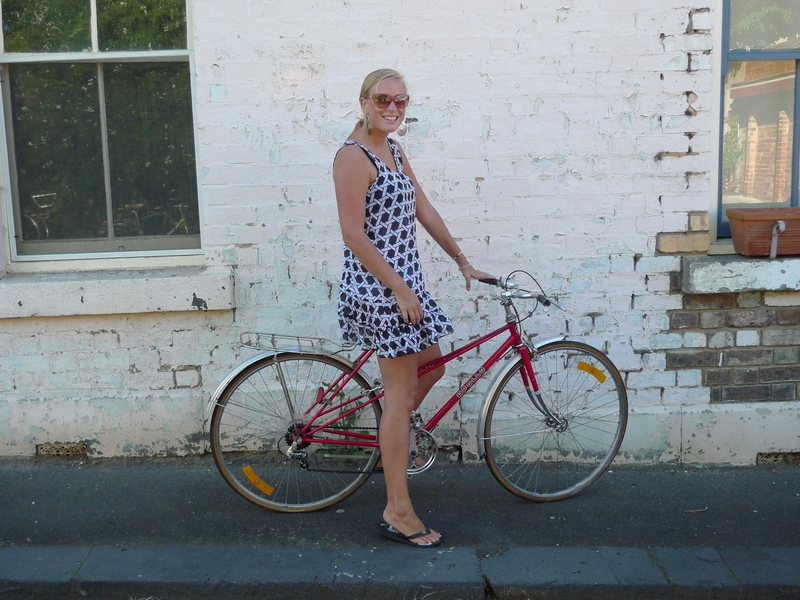 The other half from the UK finds a beauty (Kuwahara). 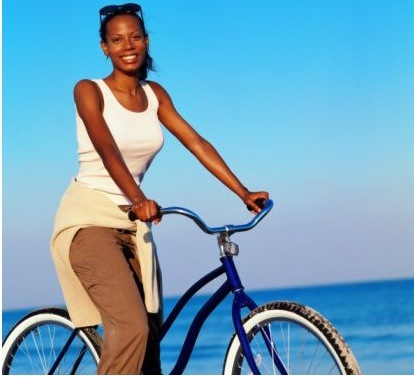 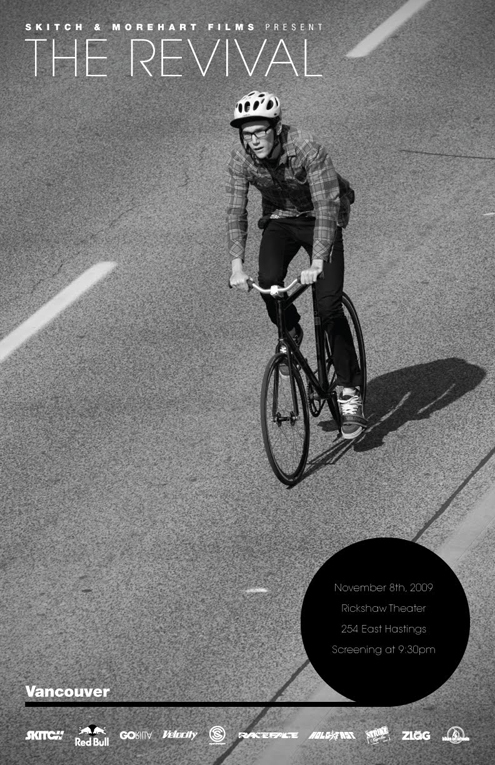 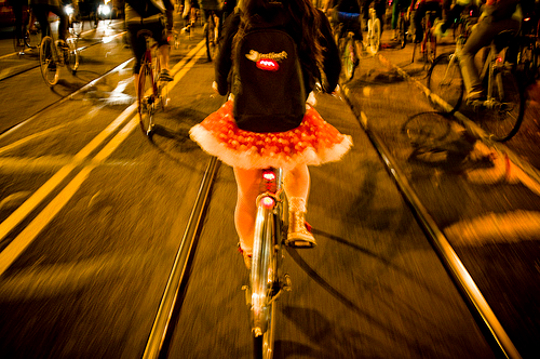 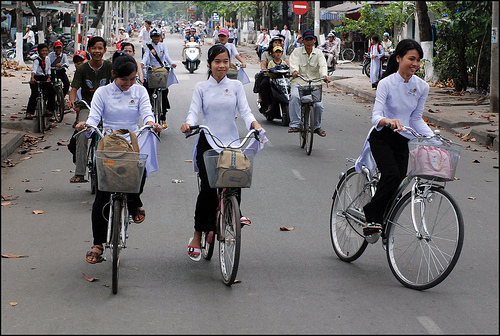 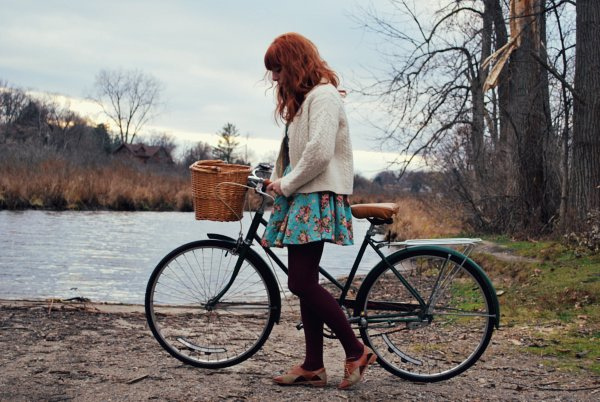 Delicious snaps of fine people riding their bikes around, pics were found from various sources on the net. 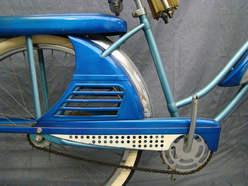 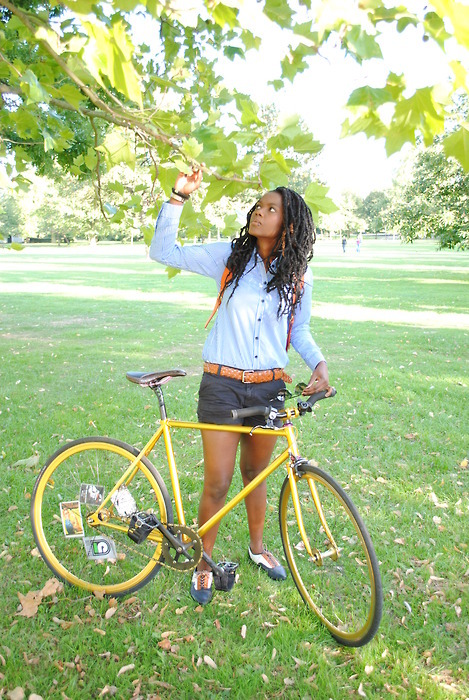 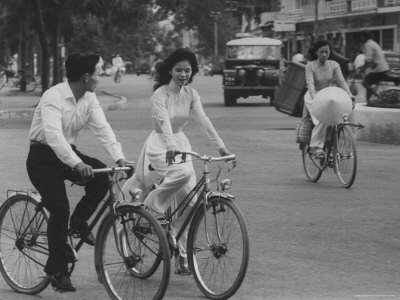 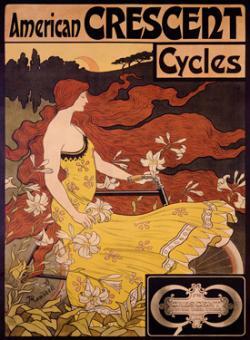 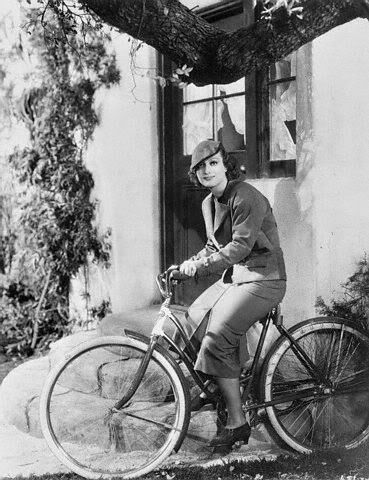 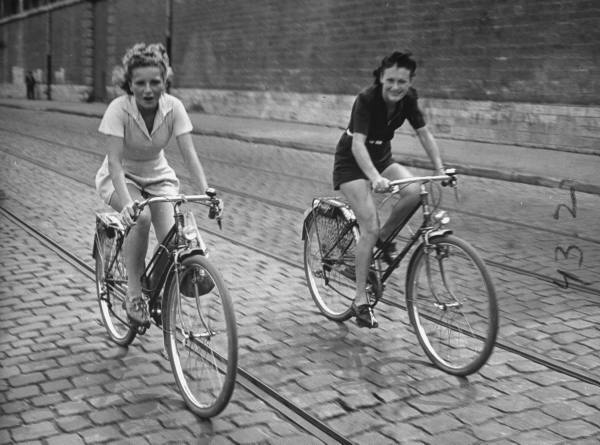 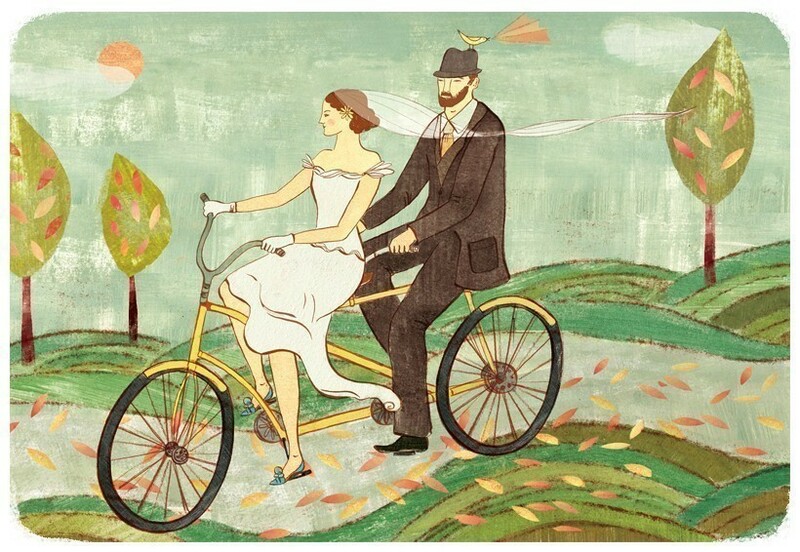 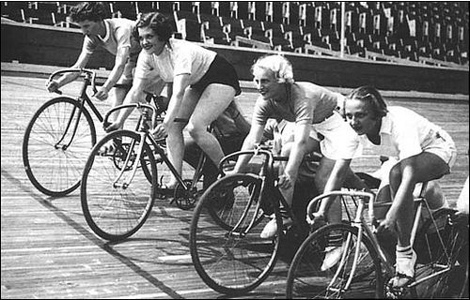 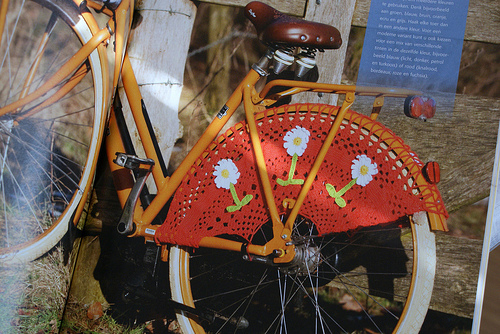 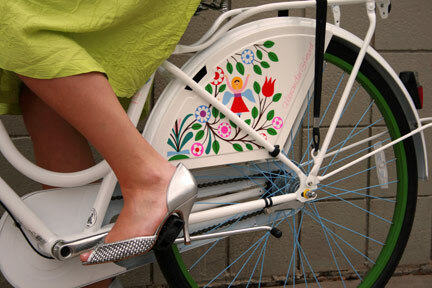 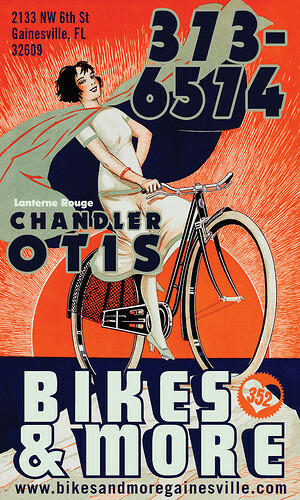 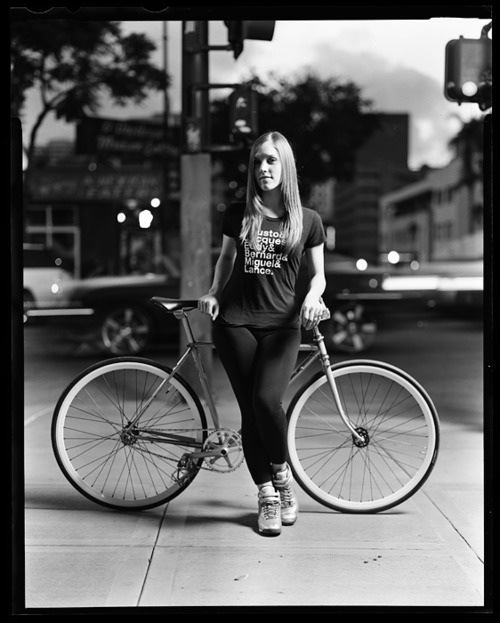 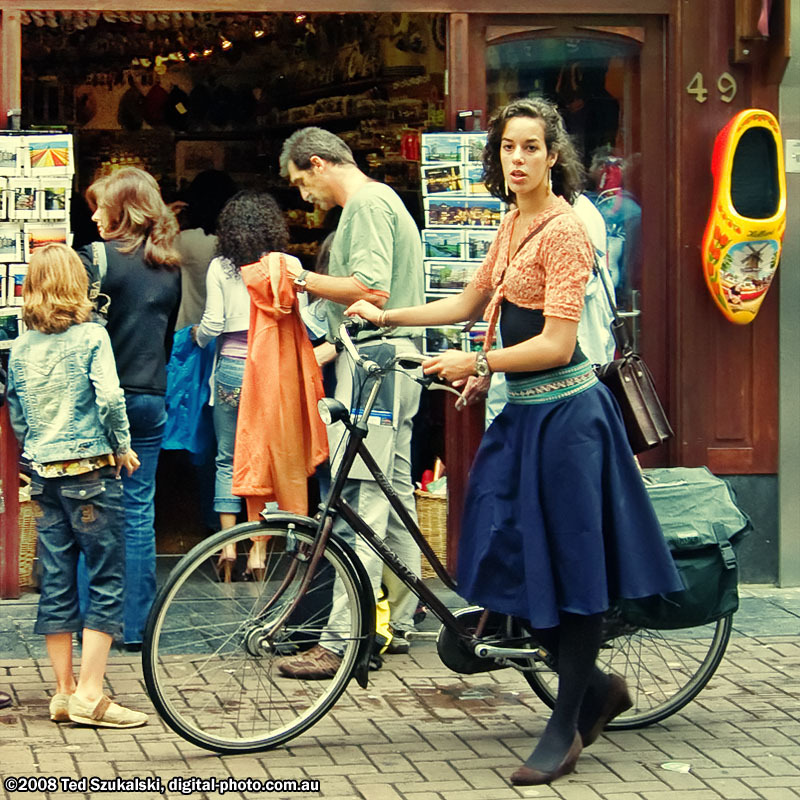 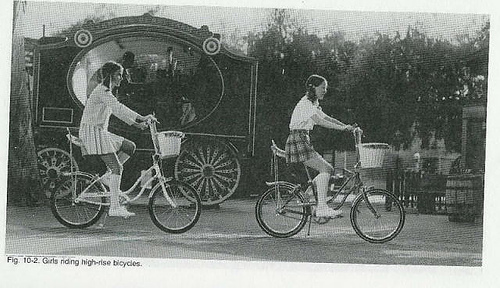 Just some cool pictures that caught my eye on the net relating to vintage bicycles and style. 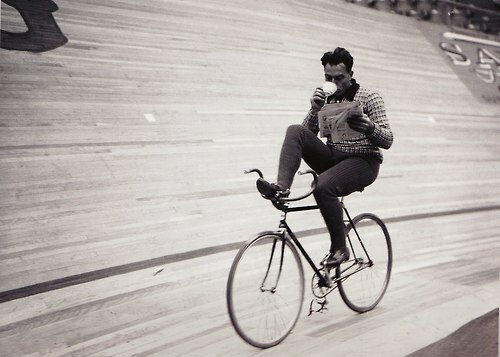 Cheers and happy NY. 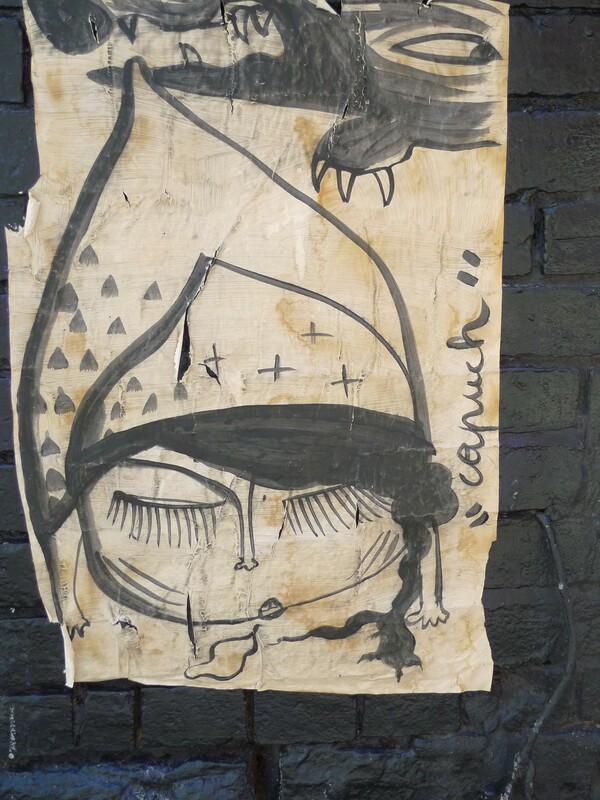 Cam.